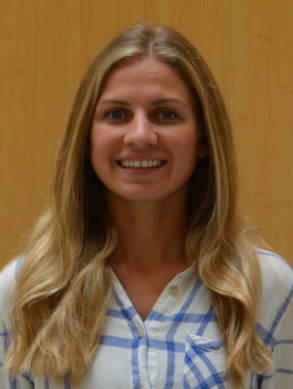 Congratulations to BME PhD candidate Elysia Masters (co-advised by Professor Hani Awad and Professor Edward Schwarz) who has received a Donald M. and Janet C. Barnard Fellowship from the College of Arts, Science and Engineering. These fellowships recognize outstanding achievement by PhD students in engineering and science, as evidenced through their coursework and their dissertation research work. The fellowship provides a $3,000 stipend top-off for the 2018-2019 academic year.